This weekend, like lots of Melbourne, I’m off to a music festival. Being in Vic weather is never reliable, and latest reports forecast thunderstorms! 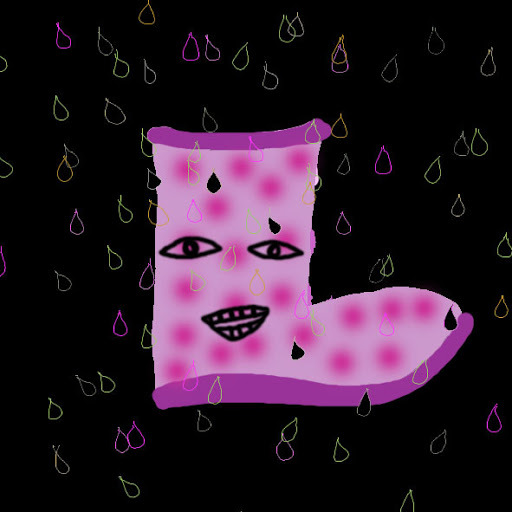 So the city has been hit with hundreds of desperate festivale goers seeking wellies (Wellington Boots, to be official). A friend and I walked into a store only to be met with a shopman’s knowing look at point to the coloured wellies on the shelf. We were lucky – last couple of pairs in our size. This is my quick ode to the wellington, lets hope its a great ol weekend in the mud!